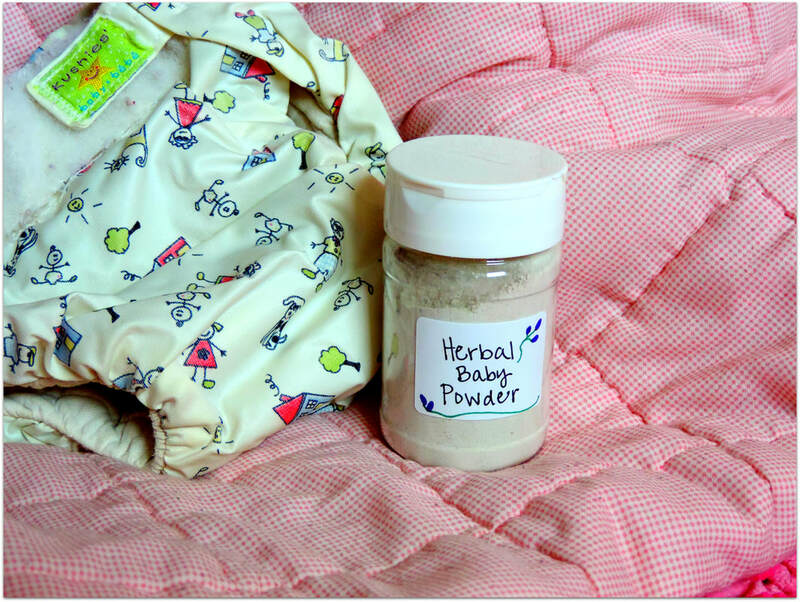 The place to learn how to have a natural pregnancy, birth and caring for your baby naturally. 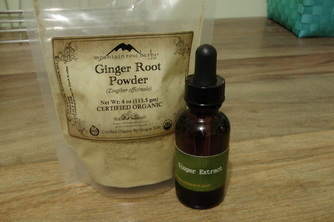 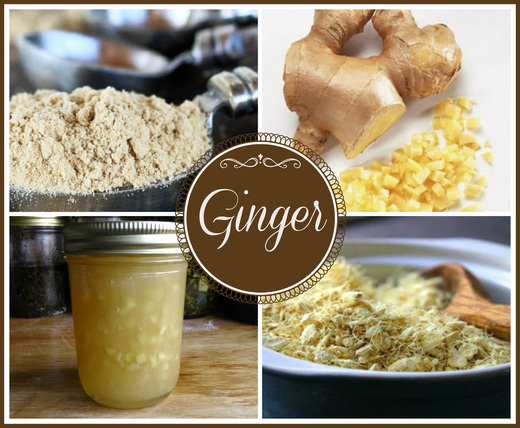 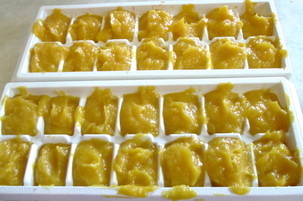 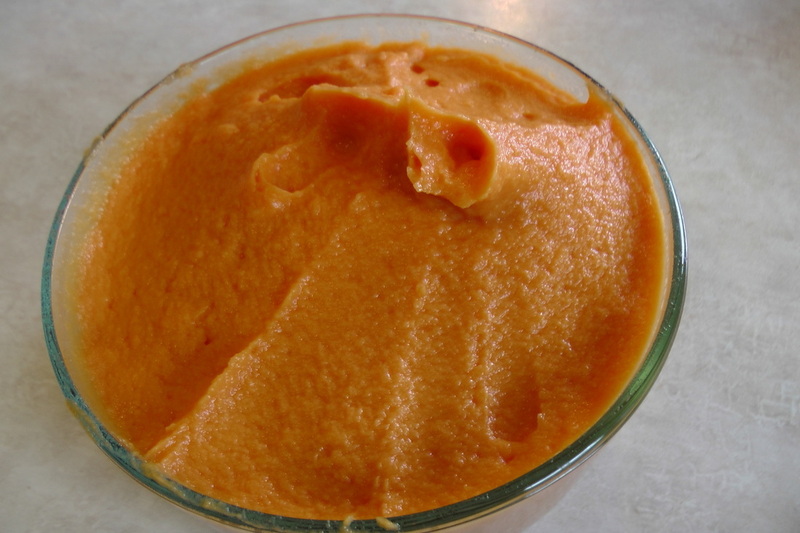 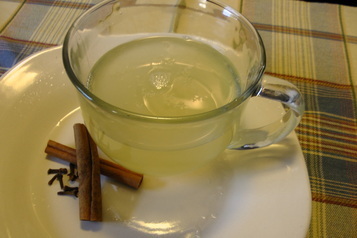 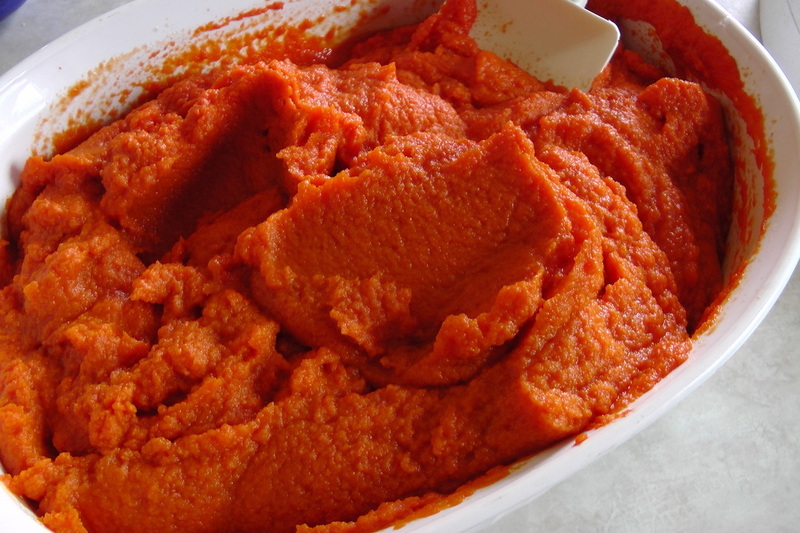 Ginger bath to stop early labor or to increase labor at term. 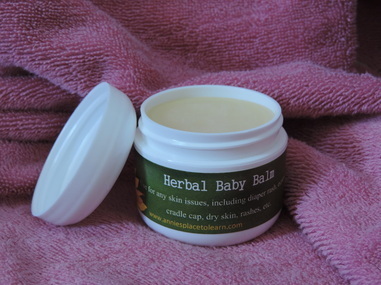 Natural Skin Care for Baby: Herbal Baby Balm, Baby Me Lotion Cup, Bath Time.